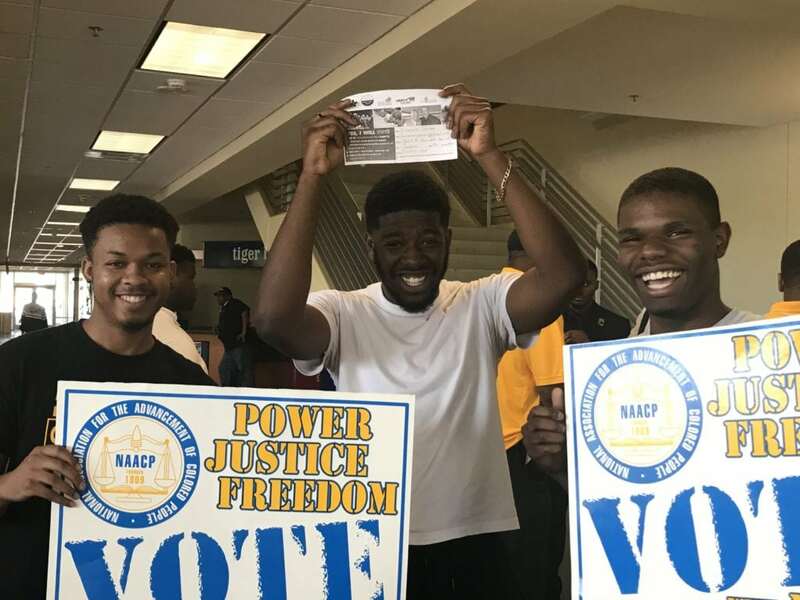 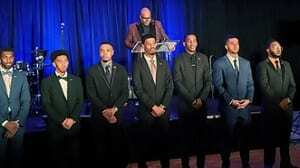 Collegiate 100 News – 100 Black Men of America, Inc. 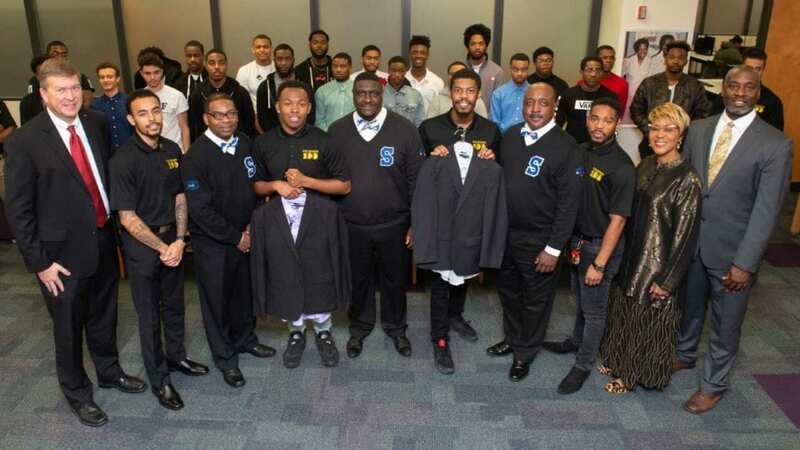 The Rutgers University chapter of the Collegiate 100 co-sponsored Uplift Black Businesses on February 22, 2018. 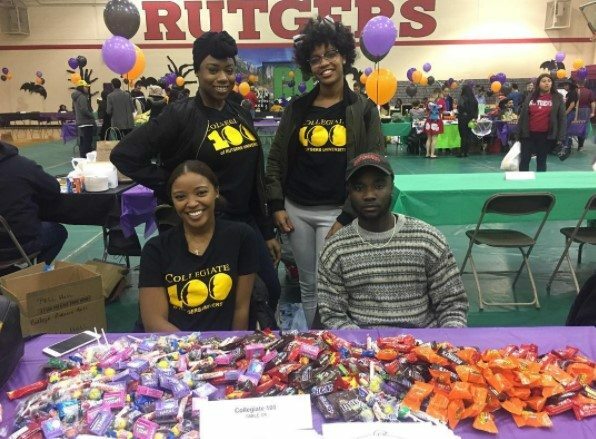 This panel discussion was in collaboration with the Minority Engineering Educational Task – Rutgers Unversity Chapter of the National Society of Black Engineers (MEET/NSBE) and it featured young business owners from many industries. 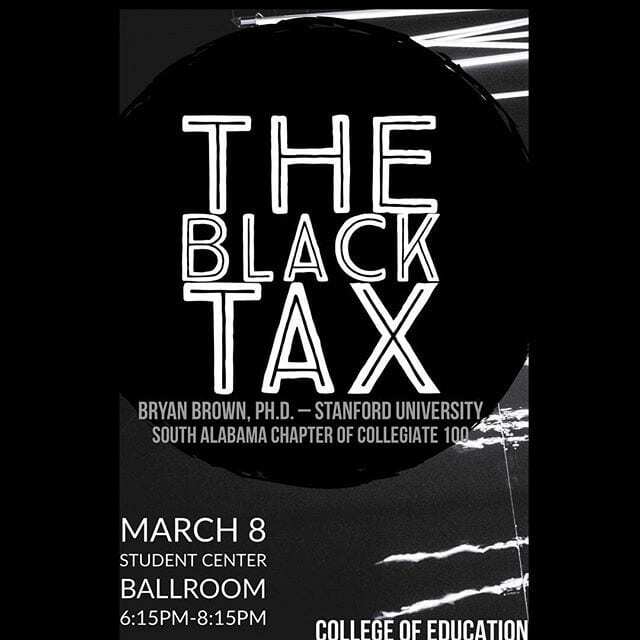 South Alabama Collegiate 100, Division of Student Affairs, and the USA Center for Integrative Studies in STEM hosted The Black Tax, a discussion on unique issues students of color face in higher education. 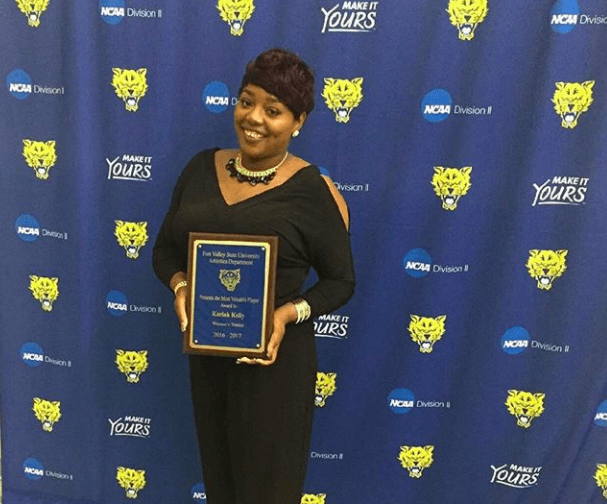 Learning outcomes included how to deal with complex stress to ensure success in school and life. 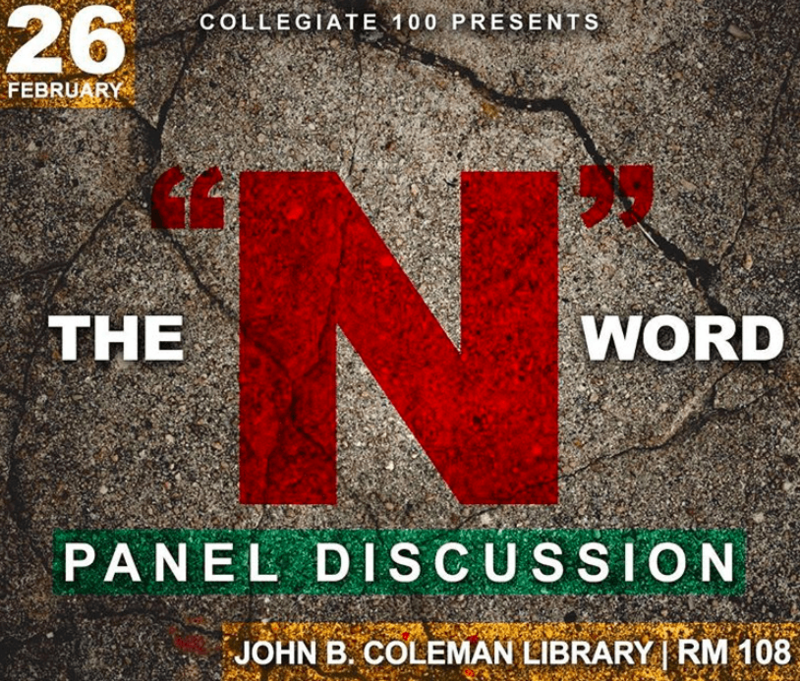 South Alabama Collegiate 100 hosted The Black Tax, a discussion on unique issues students of color face in higher education. 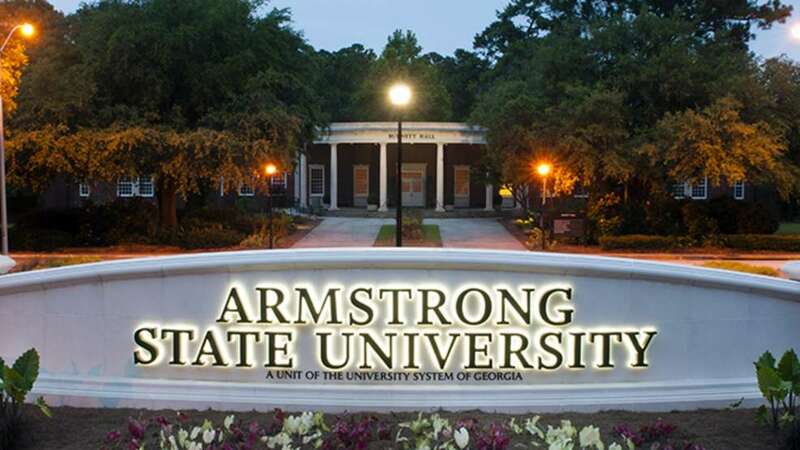 Armstrong State University’s Collegiate 100 Chapter hosted an economic empowerment workshop on January 31, 2018 titled What’s In Your Wallet?This session was open to all students and delivered the following learning outcomes: financial management, how to save, budgeting and using refunds wisely.